Graduate and postgraduate students from Russia will team up with their colleagues from the University of Muenster (Westfälische Wilhelms-Universität) in Germany to study the effects of wildfires on the tundra ecosystem in the Yamal-Nenets Autonomous Area during a research expedition scheduled for this summer, a spokesperson for the region's Department for Science and Innovations said in an interview, TASS reported. "From the middle of July to the end of August, the Arktika Interregional Expedition Center, the Department for Science and Innovations of the Yamal-Nenets Area and Tyumen State University, in cooperation with the University of Muenster, will organize a summer field school. We invite graduate and postgraduate students who are natives of the Yamal-Nenets region and who specialize in ecology, geobotany and soil sciences and are willing to do research in these areas on the Arctic soil to participate in the project," the spokesperson said. According to Arktika's project manager Yelena Nuykina, the field school's program will be divided into two stages. "The first stage will last from June 19 through August 5. 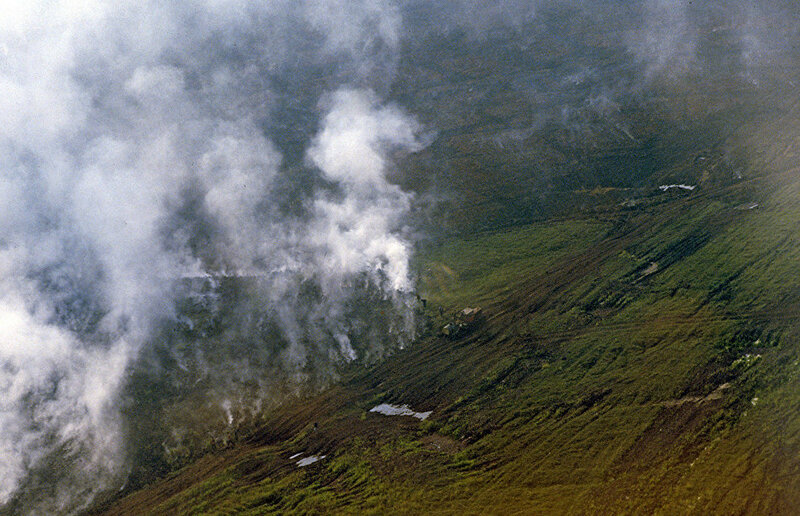 Five young researchers to be selected by the organizers will get a unique opportunity to study the effects of wildfires on the tundra ecosystem, including the transformation and restoration processes in plants and soils. 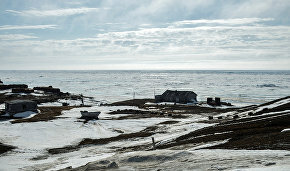 Field research will be conducted on Tazovsky Peninsula together with scientists Ramona Fitz from the Institute of Landscape Ecology at the University of Muenster and Andrei Yurtayev from the Institute of Geosciences at Tyumen State University," she said. The second stage will continue at the Education and Science Center in the city of Nadym, where a team of researchers will join the Road to the North International School for a series of lectures by Russian and German professors, excursions and other events. The school will run until August 20. As many as 536 wildfires occurred in the Yamal-Nenets region during the 2016 wildfire season, making it the worst since 1990. Over 72,000 hectares of land were burnt due to the abnormally hot and dry weather and frequent thunderstorms. In 97 percent of cases, the wildfires were caused by lightning.